Summer is in fact going too fast. I think all the busy needs to settle down. Enjoying another party, thanks for hosting. Thanks for hosting! 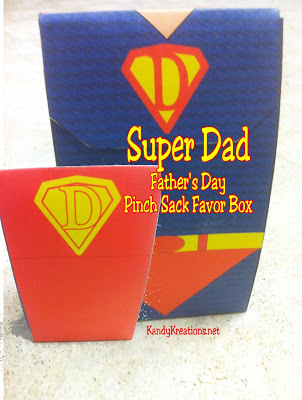 The Super Dad favor boxes are really cute!